Earn $6.75 in VIP credit (675 points)What's This? 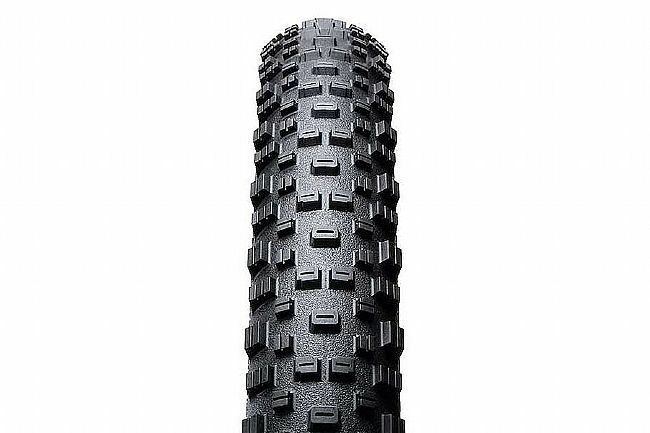 The Goodyear Escape is a capable trail tire available in a wide range of sizes for any region, any terrain, and all conditions. Featuring widely-spaced and carefully siped square knobs that generate edge-to-edge grip, the Escape uses a sophisticated rubber compound to ensure traction across a broad range of terrain. While the durable, lightweight casing offers security no matter where the trail goes or how intense it gets along the way. The Goodyear Escape EN Ultimate is available in two widths: 2.35" (695 grams) and 2.6" (1026 grams). Also available for 29" wheels. Tubeless ready. Great handling in the loose gravel. 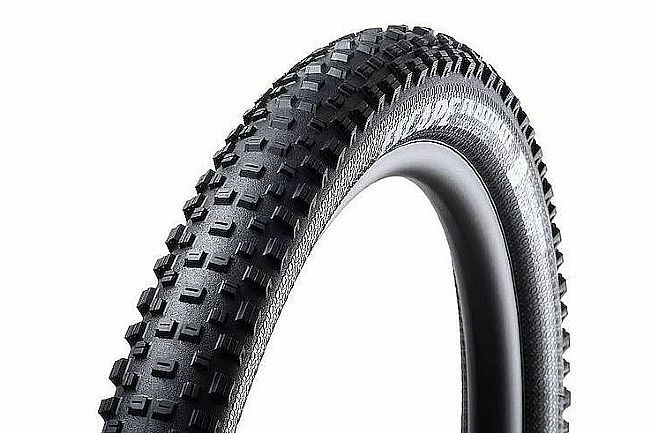 My all time favorite tire is the Bontrager XR3 for our dry desert and loose gravel. These have all that the Bontragers offer plus slightly better grip and speed. I run these tires lower in pressure as they were pretty bouncy over the chunk running my old pressures. 130 pounds I run 15lbs front and 17 in the rear. These are fantastic at low pressures. They don't roll over with hard cornering. Very round casing. At low pressures (10-15 psi or so) these things are great shock absorbers!